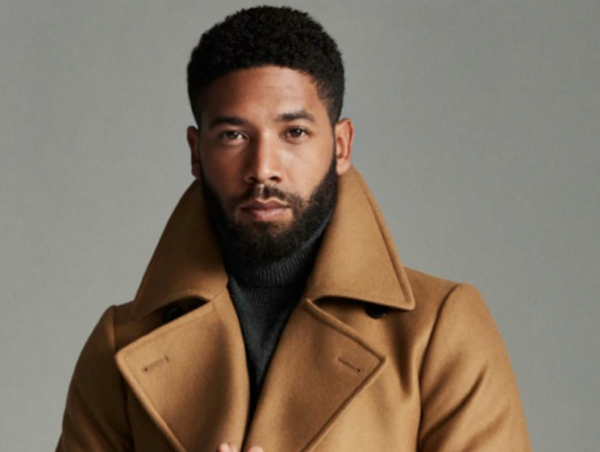 Jussie Smollett may be a free man, but if the City Of Chicago gets its way it’ll come at a cost. For, authorities have followed through with their threat and filed suit against the ‘Empire’ star over the January attack they still insist was staged. 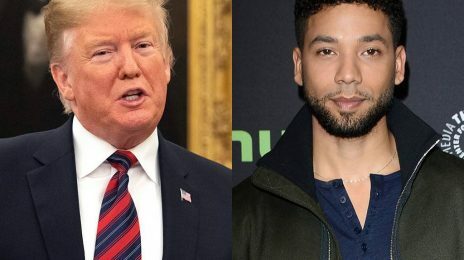 As widely reported, Smollett filed a police report claiming he was beaten in an incident that was fuelled by racism and homophobia. However, the investigation soon turned to him and he was hit was a 16-count federal indictment for allegedly staging the entire episode. Those charges were dramatically dropped last month when the case collapsed; yet the City Of Chicago insist that was due to matters outside their immediate remit and re-asserted their belief that the 36-year-old was guilty. Now, they’re demanding – via civil court – that Smollett pays the cost of investigating his claim. In today’s filing, the sum being sought wasn’t immediately disclosed. However, it’s believed it could total mid six figures, as just last month $130,000 was requested from Smollett to cover the overtime. With this filing, attorney fees and additional charges are now being factored in. Smollett continues to assert his innocence, with his legal reps expressing that it is he that’s owed an apology. Good! Sue him for all the pennies he is worth! Leave him alone! He made a mistake. He learned his lesson. .thanks I’ll never go to Chicago.. But you cannot even afford a bus ride to Chicago. The city is great without you, sis. If he pays, it will mean he is guilty. Girl u are screwed either way. He will literally get drag if he decides to fight in court. That plus all him paying a lawyer will cost him almost just as much. I think they are fed up with him because instead of going away quietly homeboy came out talking smack. I find it funny how the City of Chicago is on his behind for PERSONAL gain over their pride because he won the case. They don’t put this much energy in the killings that happen on a day to day basis there. Just hold the L! 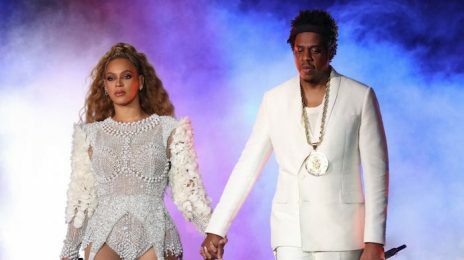 Beyonce and Jay-Z are no stranger to accolades, but their latest honor may be one of the most important salutes they’ve received yet.